Navasota Education Learning Center (The NELC) is located at 1605 Stacey Street in Navasota, TX. The facility houses the Bizzell Academy, Disciplinary Alternative Campus (DAEP) as well as Navasota Head Start. W.B. 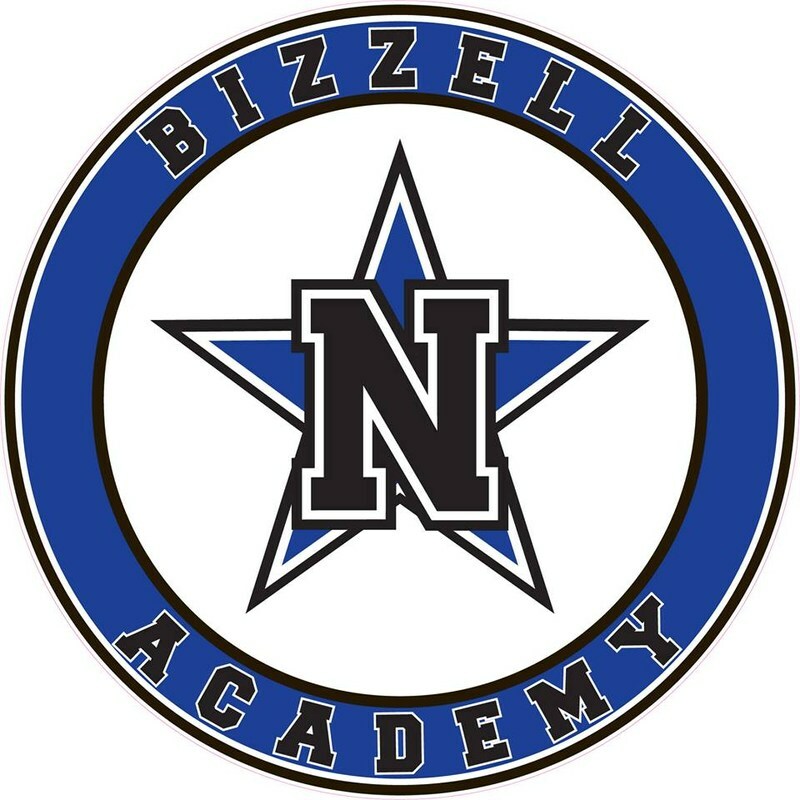 Bizzell Academy is an alternative high school for juniors and seniors who live within Navasota ISD. You must meet the at-risk indicators set up by the State of Texas in order to attend. 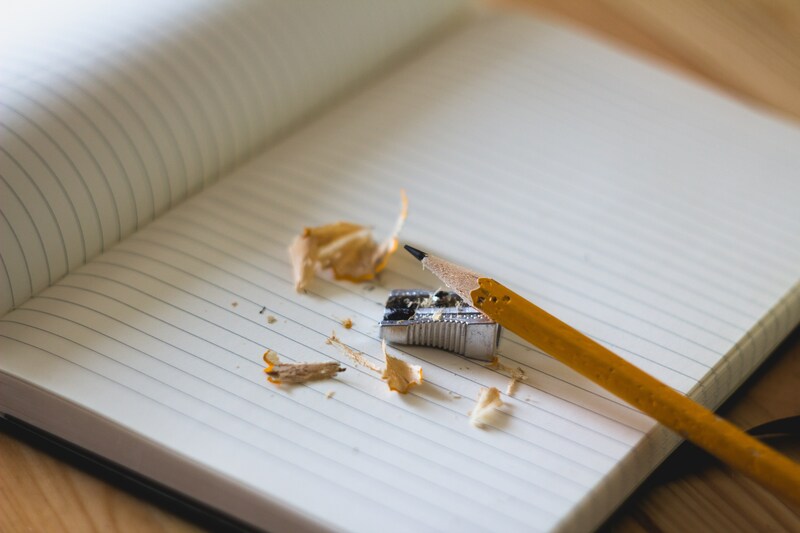 The first step in the process is to complete the application. All applications are reviewed by a Faculty Council. Click on the title for more information and application. Bizzell is accepting student applications for the 2017-2018 school year. Click the logo for a downloadable copy of the application. Navasota has several of the Little Free Libraries located all over town. Here is a link to a map to the little boxes you can take a book leave a book! 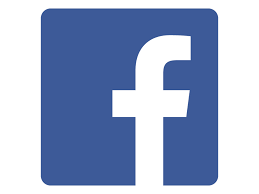 LIKE OUR FACEBOOK PAGE FOR THE MOST CURRENT UPDATES!